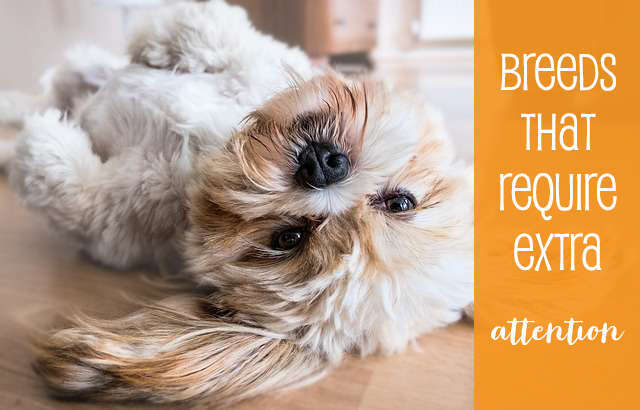 As you know all dogs require lots of love, time, attention, and one-on-one care, but certain breeds definitely demand a little bit extra. Here are 10 high maintenance breeds that, although needy are adorable, loving, loyal, silly and cuddly and best friends to their owners. These snuffly, roly poly puppers always want to be near their family and their clingy personalities have led to some amazing YouTube videos of Bulldogs surfing, skating, swimming and bathing with their families. You’d be hard pressed to find a more devoted family pet. 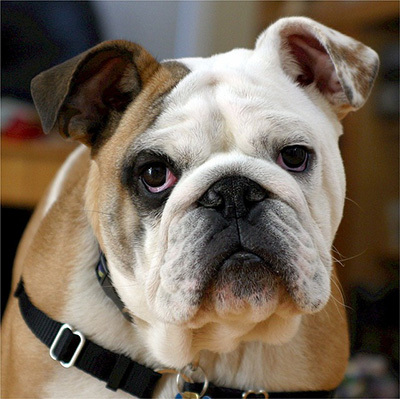 Unfortunately, this clinginess means that Bulldogs can suffer from separation anxiety if they are left alone which may turn into destructive behaviour. On more than one occasion they have been partial to leaving a steamy gift of disapproval. These puppers are also prone to skin, ear, respiratory and joint problems, meaning vet bills are higher than average. Huskies are born to run, run, run, oh and run, so be prepared as they require lots of exercise and mental stimulation to prevent stress and anxiety. 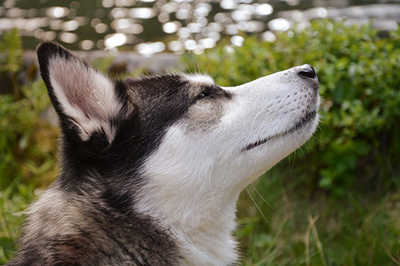 Huskies are extremely loyal and faithful to their family and have been known to show a degree of possessiveness. They can be very demanding of your time and attention at all times, no matter what you are doing and have a genuine stubborn streak. Gotta love them. 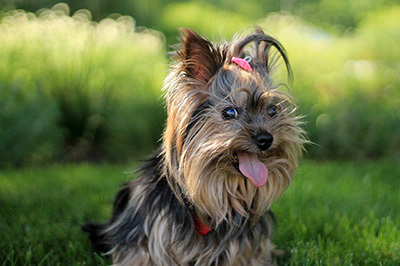 Yorkies are small, but mighty. They are high maintenance balls of endless energy masquerading as cute, butter-wouldn’t-melt toy doggos. As they are incredibly stubborn you may have a challenge on your hands trying to toilet train them. They are very possessive and protective of their family and are unaware of their size so act like much larger guard dogs. Their long fur requires regular grooming and lots of brushing in between at home to keep them mat free and gorgeous. Collie’s are incredibly intelligent and dog enthusiasts have given the Border Collie the well deserved nickname “Canine Einstein”. 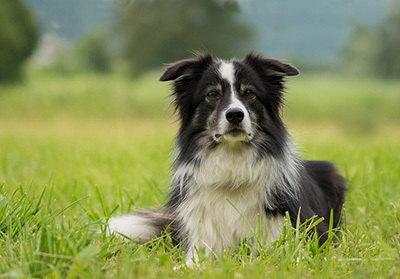 Border Collies need plenty of physical, emotional and mental stimulation to prevent them developing behaviour problems such as destructive behaviours, compulsive tendencies or even aggression. They need that extra mile to ensure they are happy and healthy. 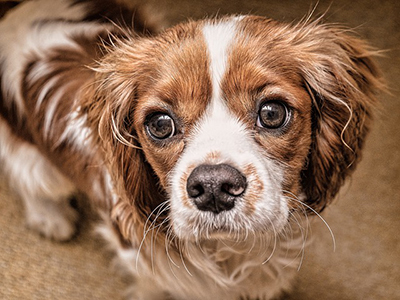 Cavaliers are the epitome of affection, loyalty and adoration. Wherever you go they will be there, itching to sit on your lap whenever possible. This deep devotion and dependence on their humans means they don’t like being left home alone. Cavaliers are perfect for those of you who work from home. Jack Russells need high energy families ready to keep up with their desire to run, jump, play and chase. 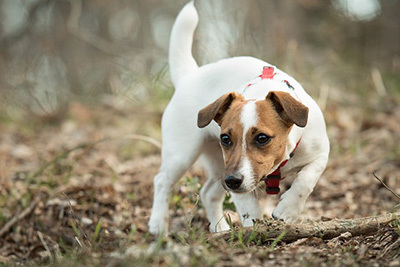 Jack Russells may need an eye on them to prevent them from escaping and stop them from hunting small animals or birds. Jack Russells are strong willed and defiant and they will test your limits and boundaries to see what they can get away with ~ think toddler! These speckled cuties are convinced that their hoomans hung the moon. They are affectionate, devoted and loyal to a fault. However, on they intensely dislike bening left alone, don’t adapt well to living in a flat or apartment and are probably not best suited to first time dog owners. 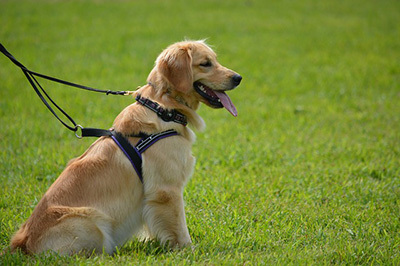 They are very sensitive, excellent hunters and retrievers, have low maintenance grooming needs, and lovely, sweet temperaments, but they do require lots of time, exercise, love and attention from their humans. The Dalmatian is a high energy dog and they love to run, preferable with their humans ~ buy a walking belt to attach them to and off you go. 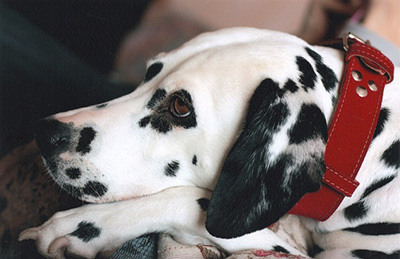 A dalmatian who doesn’t get enough exercise can become destructive and so are best suited to active families who love to hike, bike, run, play and provide lots of mental stimulation to their dogs. Labs are all round favourites throughout the world and with good reason. 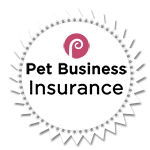 They are adorable, family-friendly, outgoing, silly, and completely loyal. They tend to stay puppies pretty much their whole lives and are always full of fun. This does, however, also mean they are full of lots of energy and mischief! The fact they are so loving and devoted can lead to behaviour issues if they don’t spend enough time with their humans. Pugs, Pugs, adorable Pugs. With their squishy little faces, signature snorts, and curly tails, they are adored by dog lovers the world over. They are particularly trendy at the moment which hopefully is not a passing phase which may leave many alone once the novelty wears off. 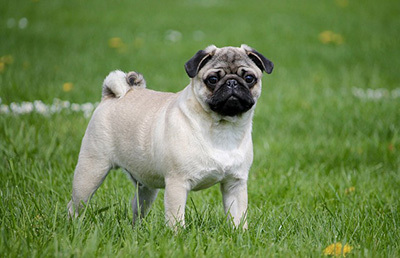 Pugs are incredibly sweet and loving but also have a stubborn streak and a propensity for mischief. 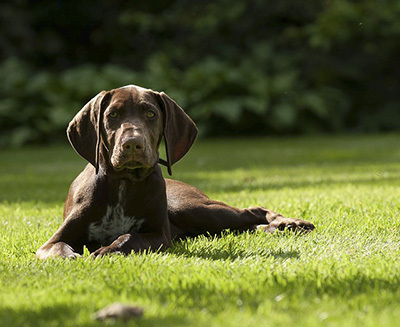 They are prone to skin, ear, respiratory and GI problems – which may explain their frequent silent but deadly farts! They are highly food motivated so ensure you don’t leave snacks unattended as they are bound to disappear.